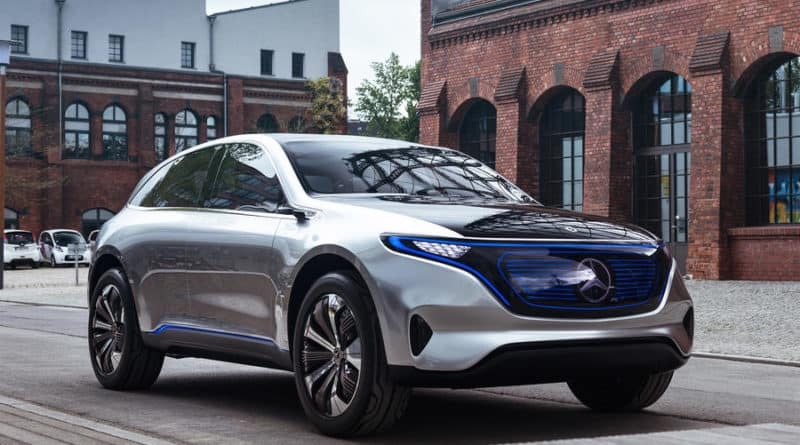 Mercedes-Benz EQ range of electric cars is getting a lot of attention nowadays. 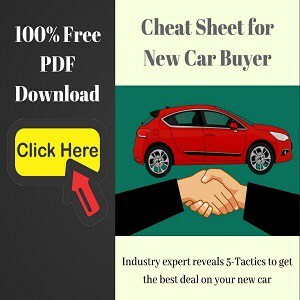 With the future of electric cars looking bright, major car manufacturers are pouring their dollars to lead the pack. 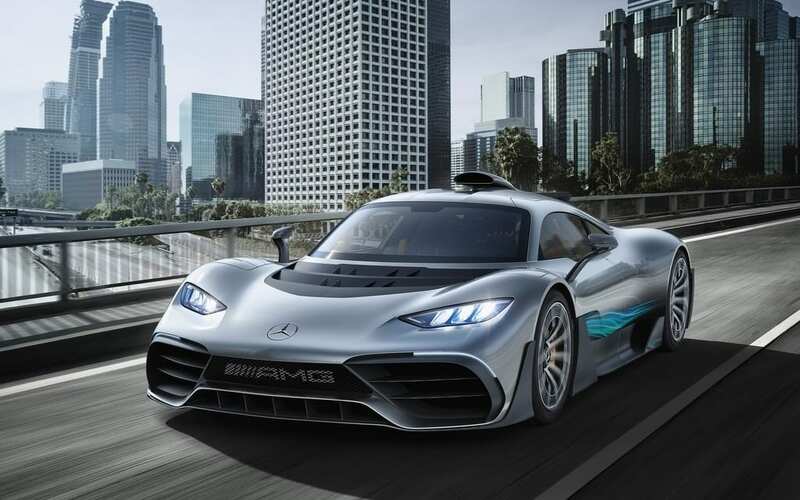 In this relatively new car niche, Mercedes-Benz India is planning to update their existing Indian facility in Pune to manufacture electric cars. Mercedes-Benz has been proactively working with the government to control emissions. 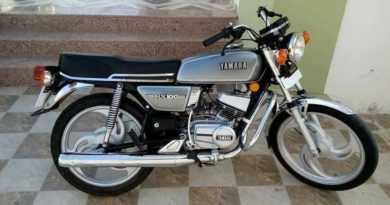 In fact, they were the first manufacturer in India to introduce BS-VI compliant engines, even before it was required. Ever since the Indian Car market started developing, Mercedes has been leading the luxury-car segment. Mercedes appreciates this market feedback and started Make-in-India program. It now manufactures many models in India, including the S-Class. 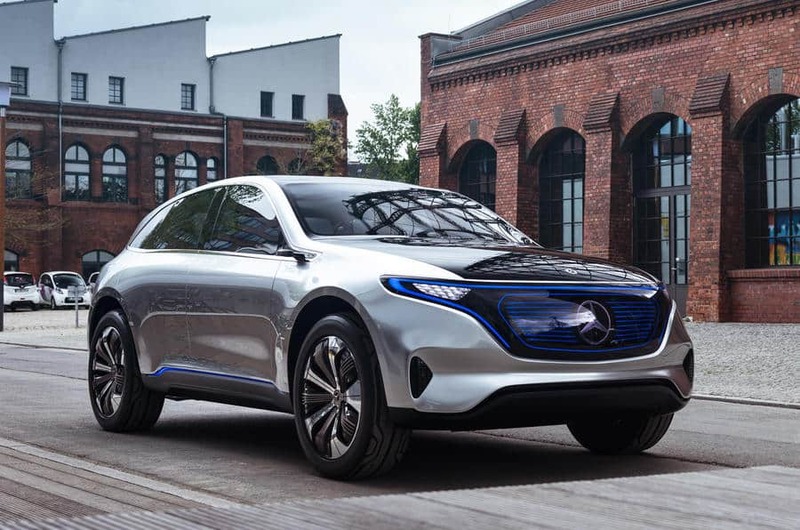 Looks like Mercedes Benz Electric car is standing in line to be added to Made-in-India. 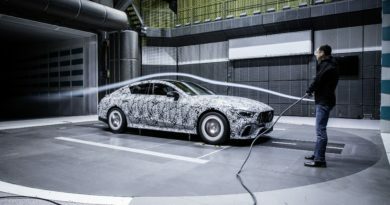 Unlike Tesla that is focused on fully electric cars, the traditional carmakers are adding hybrid cars before fully transitioning to electric vehicles. 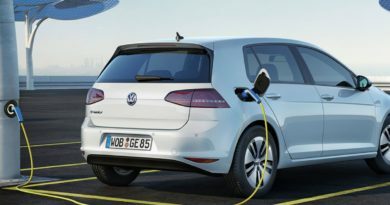 Almost all German brands have hybrid cars in their portfolio and plan to increase the number of hybrid offerings. 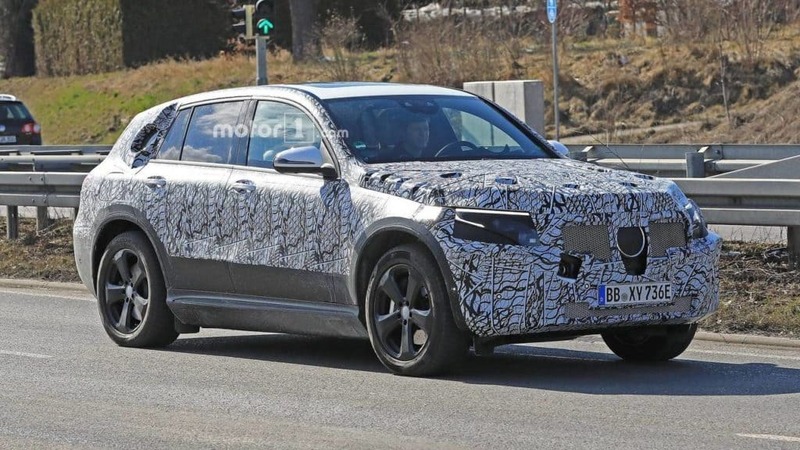 For instance, Volvo has announced that their every new car after 2020 will be Hybrid. ← Boxy Maruti Jimny Is Out Of The Box. Coming To India?